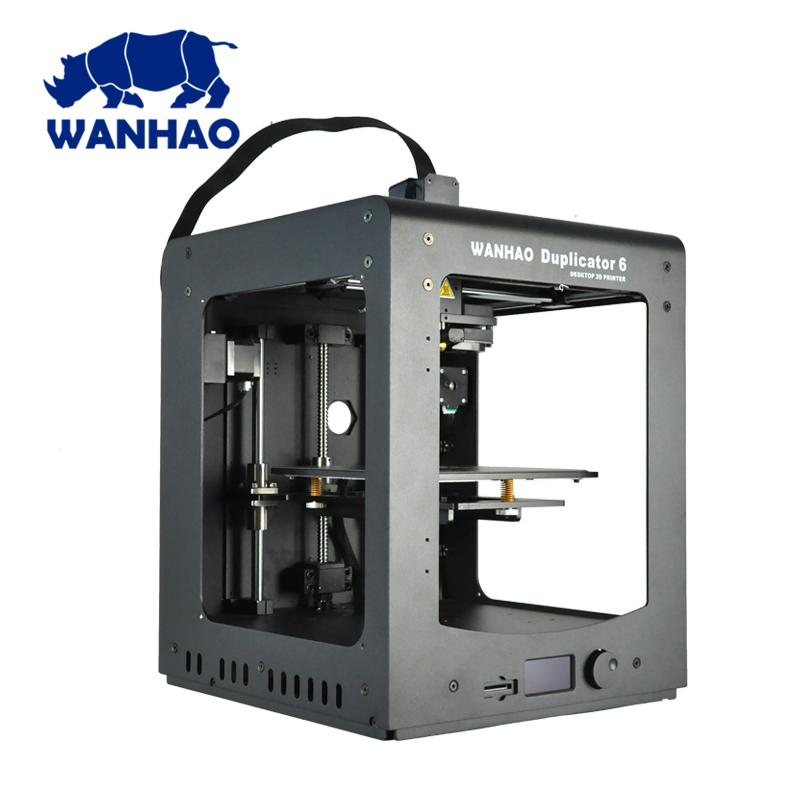 This 3D printer is an upgrade of the well-know Wanhao Duplicator 6. It has some major improvements. 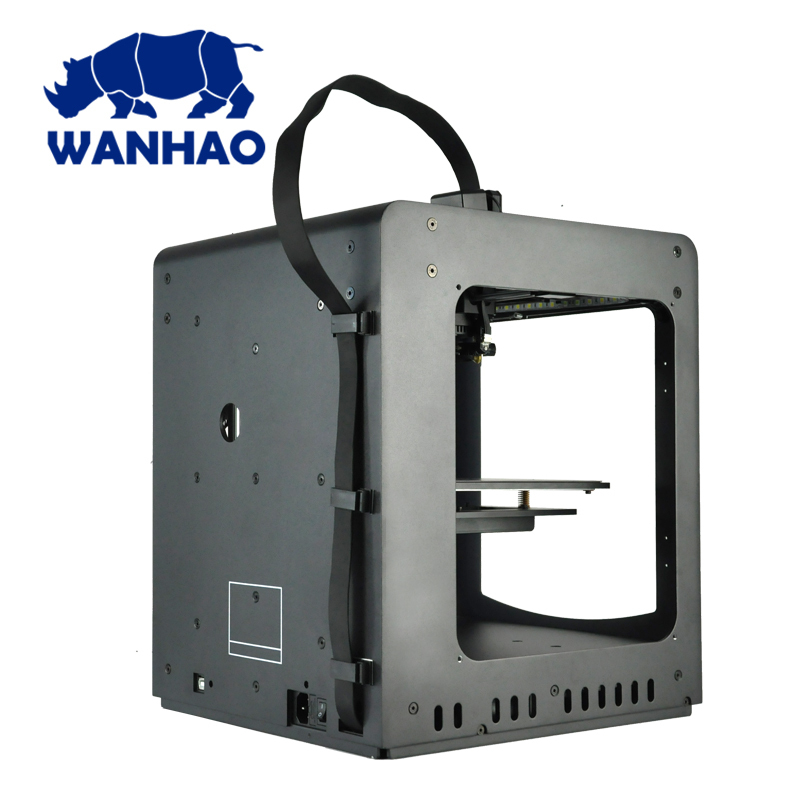 This 3D printer is an upgrade of the well-know Wanhao Duplicator 6. 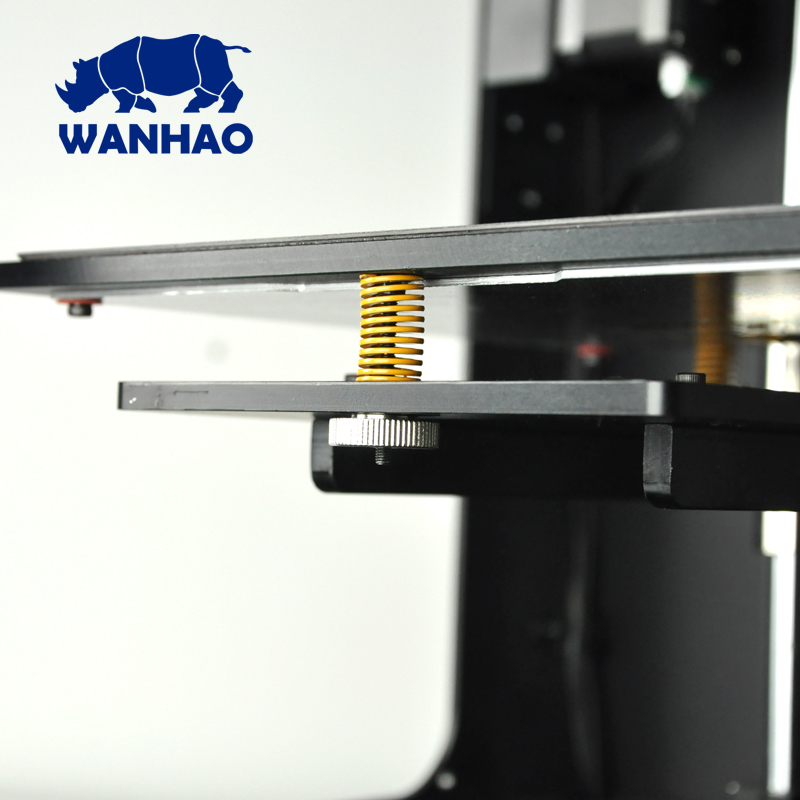 For you we proudly introduce the Wanhao Duplicator 6 Plus. Already the first version of the D6 is known for its great-value and good quality 3D printing. Buy now your amazing FFF / FDM 3D printing power pack. 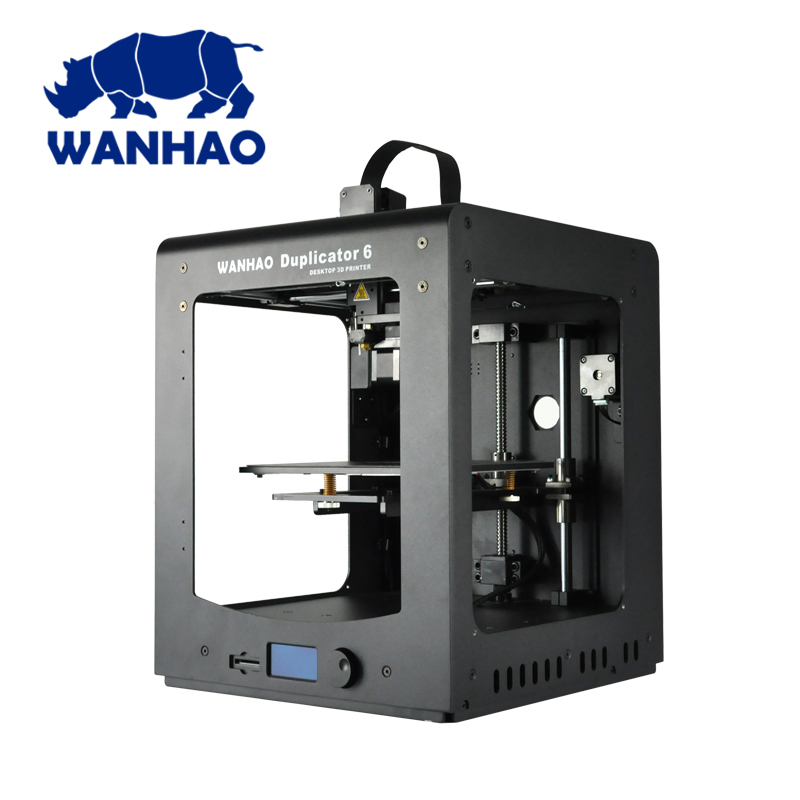 Wanhao stands for development and manufacturing of smart, good-value and high-quality 3D printers. 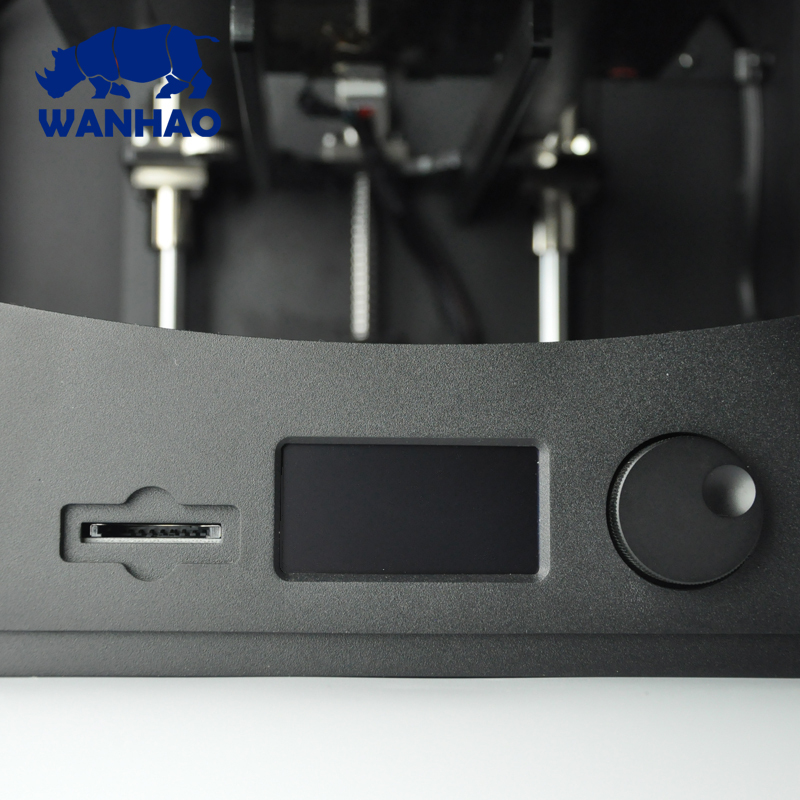 The Wanhao D6 Plus is not any exception. 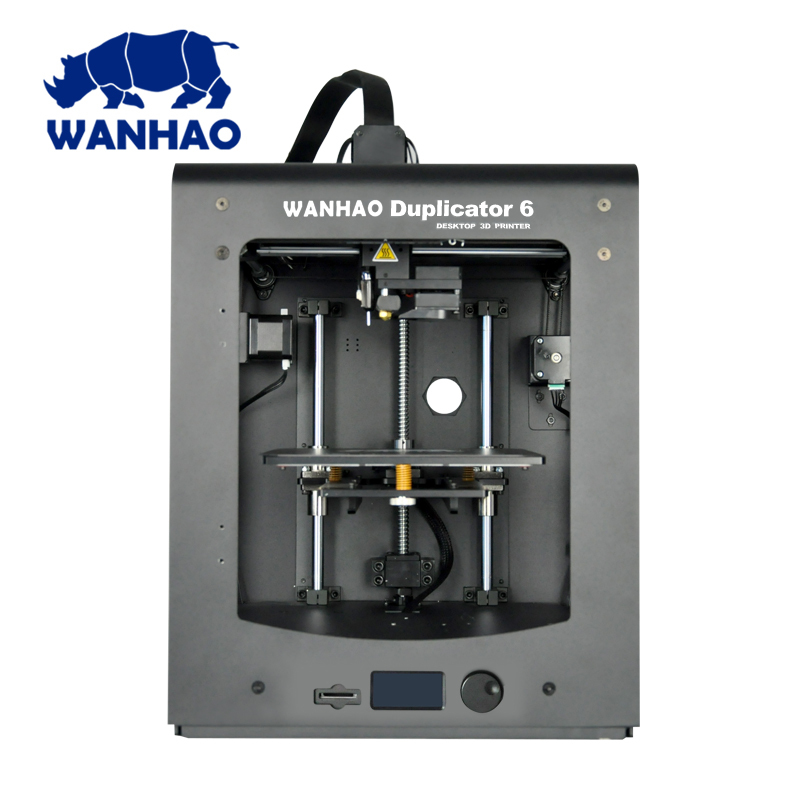 The Duplicator 6 Plus Wanhao has taken a further step up in quality. The D6 Plus boasts with a double-track gantry system (DTG). 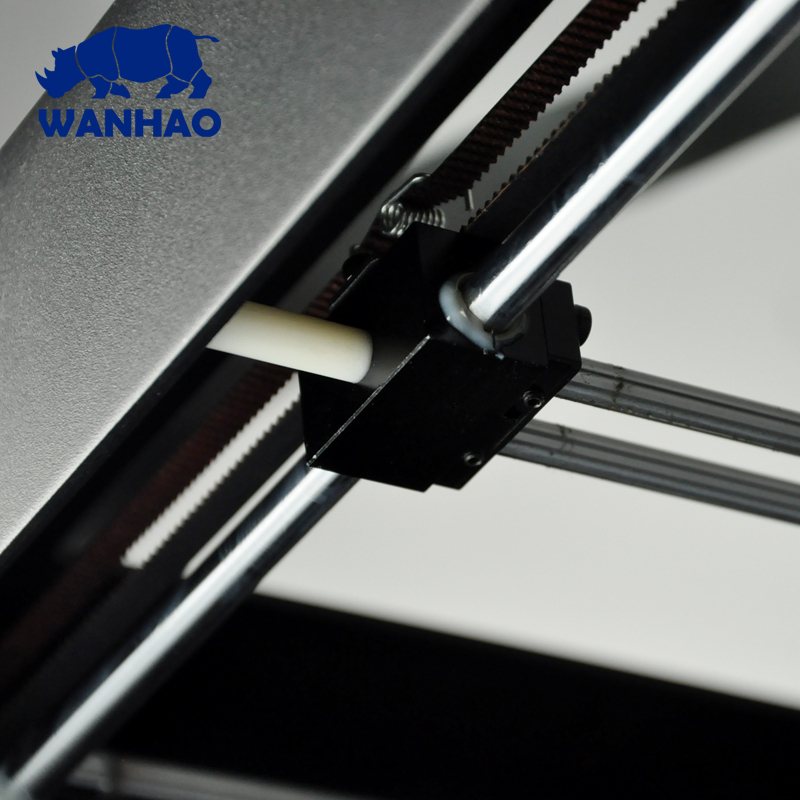 This feature ensures that the 3D printer minimizes vibration during X and Y axis movement. 3D print with more manufacturing speed and less errors while 3D printing. Realize Additive Manufacturing with up to 20 microns layer settings. This SLA like resolution won’t be a problem for the D6 Plus. This 3D printer comes with the brand MK11 extruder. 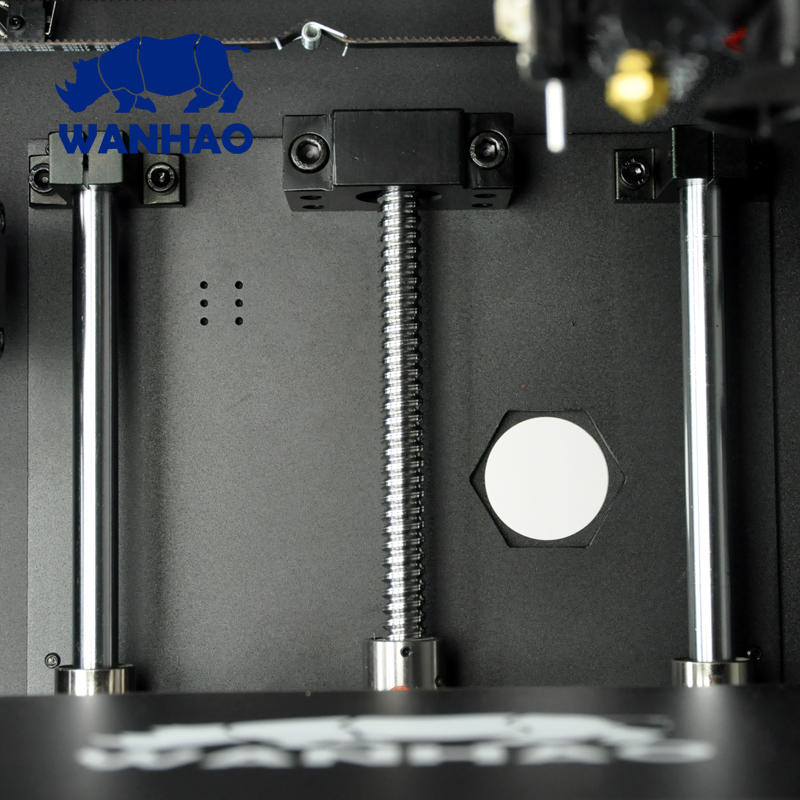 That powerful and precise feature is milled and developed by Wanhao. With the Duplicator 6 Plus you will buy a generative manufacturing system that suits most of your needs. The MK11 extruder was designed from scratch and contains several custom manufactured parts. 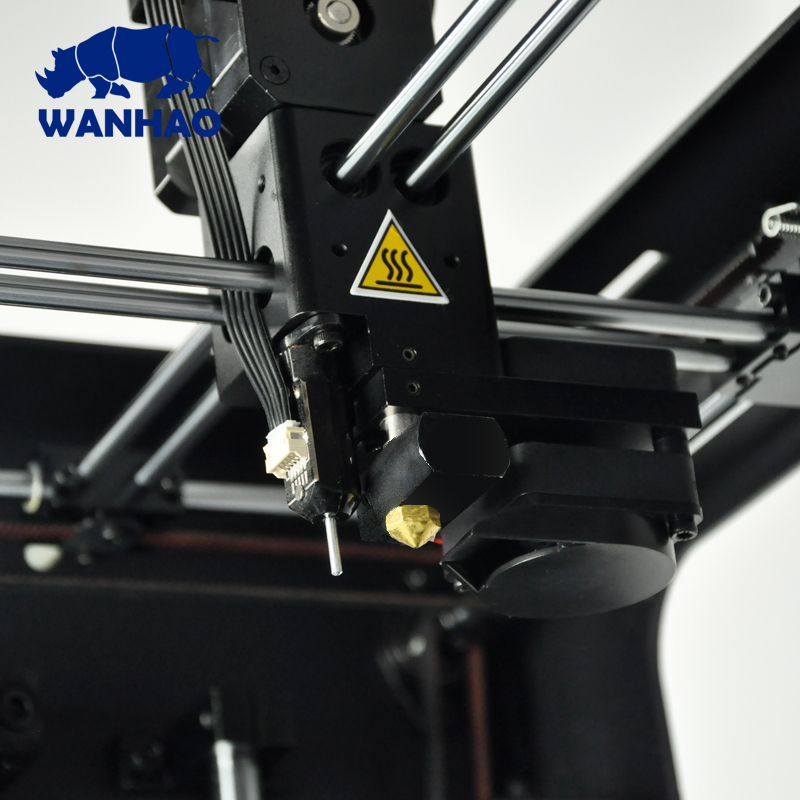 “We've learned a lot over our past extruder designs and incorporated a lot of those lessons here: That's why the D6's smaller, lighter, and faster to build with”, says Wanhao. Since it's rooted for 1.75 mm filament, it’s light-years ahead of past designs in small-filament reliability. The layer alignment is much better which results in much nicer 3D printing results and higher resolution. 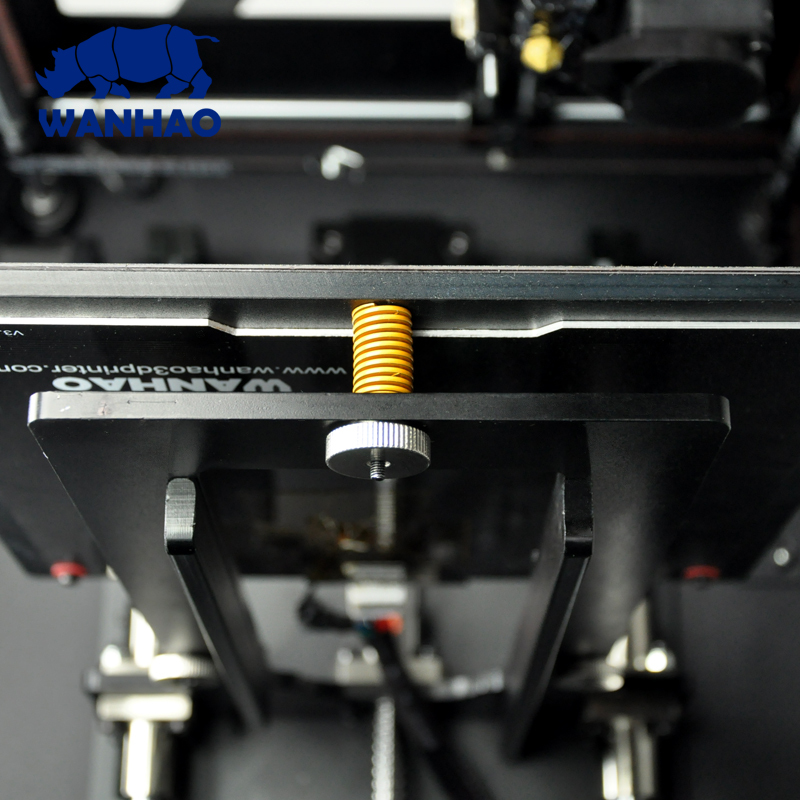 Compared to the Wanhao D6 the D6 Plus can even realize finer details. The user-friendly display on the front makes settings and operation very easy. Now its brightness can be selected by you. Choose how much light you need. Select if you like to use the USB connection or the delivered SD card. When 3D printing we recommend that you use the SD card to store and manufacture from your files. It’s easier and much more reliable in the case your computer strikes. Now you don’t have to worry about interrupted power supply. The Plus can continue 3D printing after power returns. In the future you will save time and money with less aborted 3D prints. 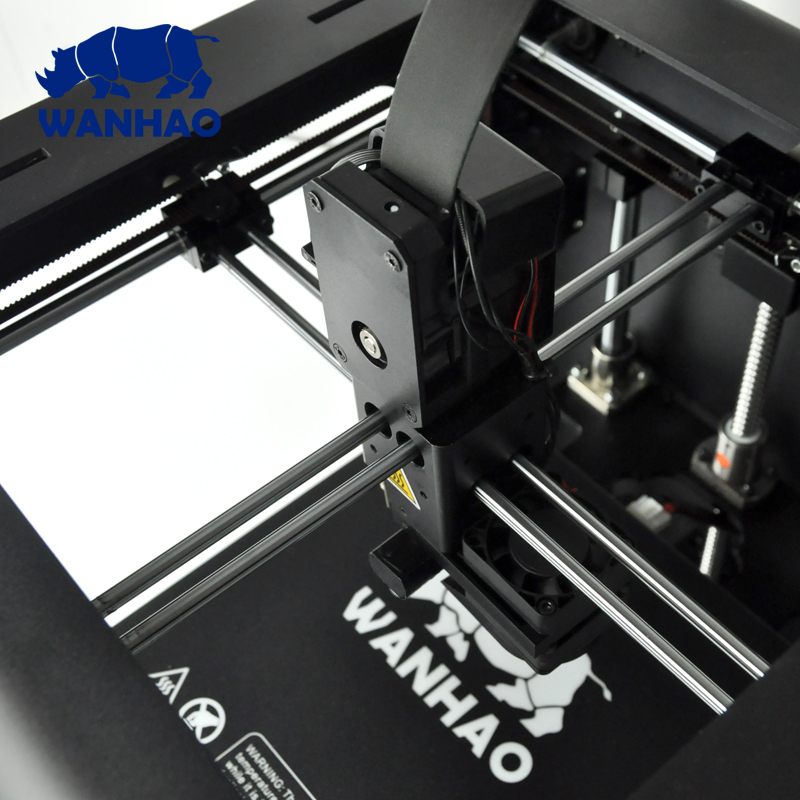 The 3D printing community requested features that the Wanhao D6 Plus should be open source – and it is. Don’t suffer from any problems occurring the limited Slicers. 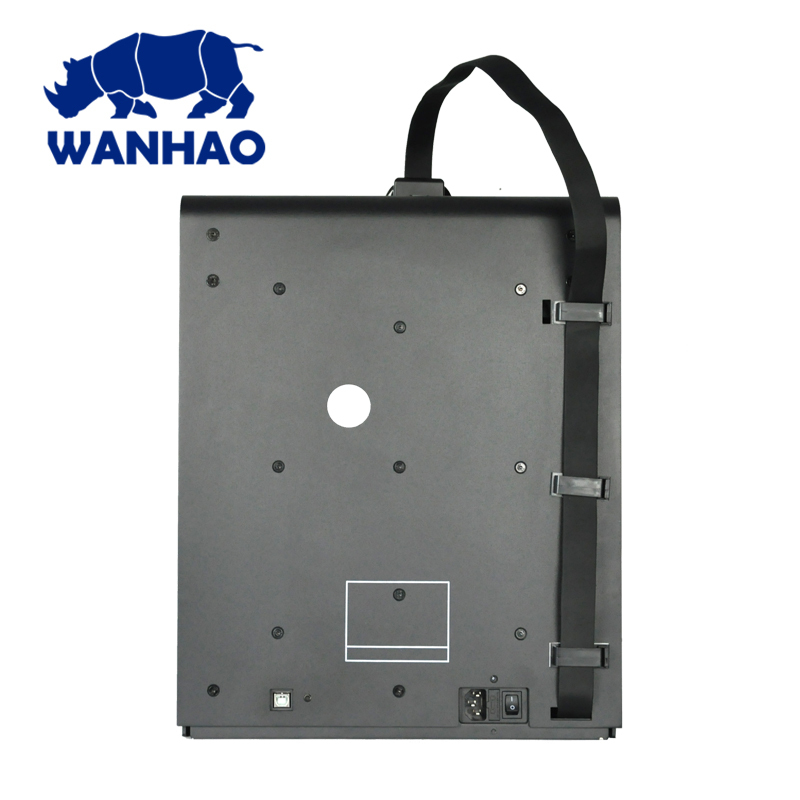 We have included the Wanhao edition of the popular Cura in the package. As a fantastic ability you can use this FFF 3D printer with the very popular software Simplify3D. The D6 Plus leaves a very small footprint on your desktop. Don’t be disturbed while manufacturing by its operation. The Plus is very silent. You can this 3D printer in the same room that you are sitting in. For 3D printing we recommend using PrimaVALUE, PrimaSELECT, PrimaVALUE or EasyPrint filament. 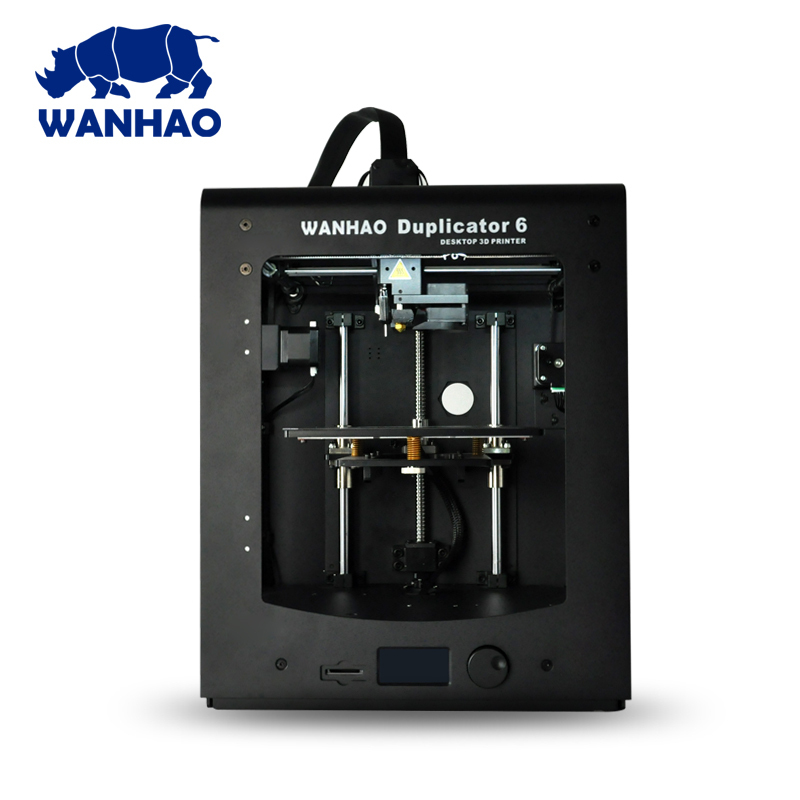 Buy now the Wanhao Duplicator D6 Plus 3D printer to get a powerful, smart and high-quality additive manufacturing machine.